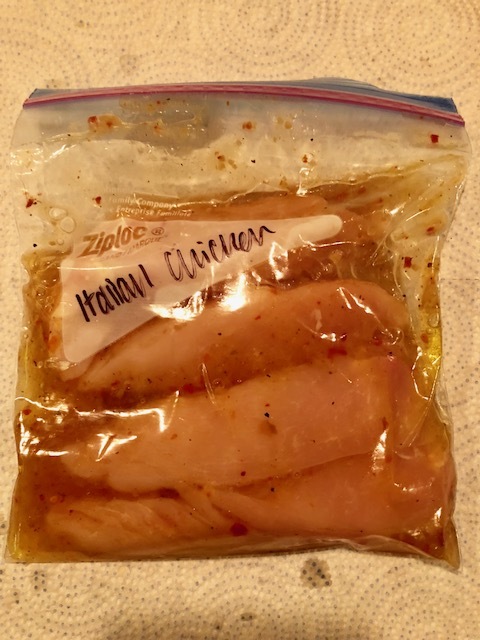 Our freezer was getting a little low on freezer meals, and I had a lot of chicken in the freezer, so I made some no cook chicken freezer meals. And it was so easy! In just 30 minutes, I have 10 meals ready to heat and serve. There are just 2 of us, so I portion my meals into 2 person servings, and with 10 meals, that’s 20 servings ready to go on a busy night. Honestly, I think I could have made a few more meals in the same amount of time if I would have had more chicken. 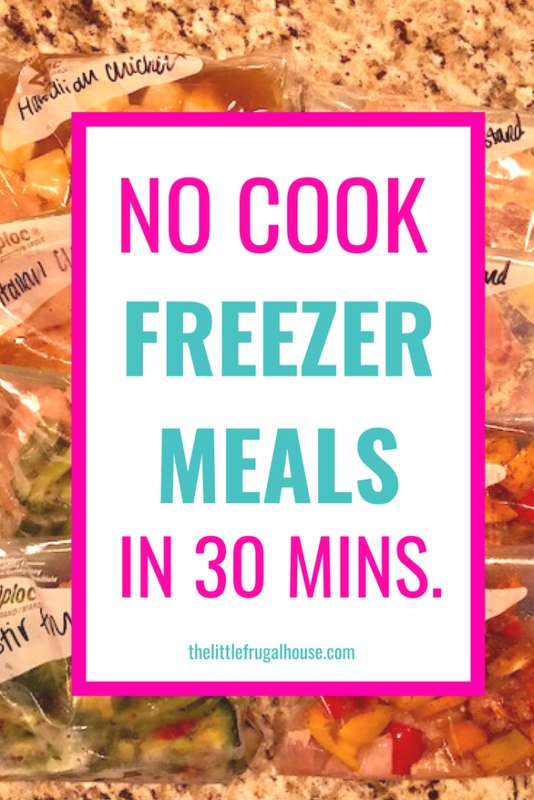 If you try this no cook chicken freezer meals plan, see if you can beat me by making more meals in 30 minutes! 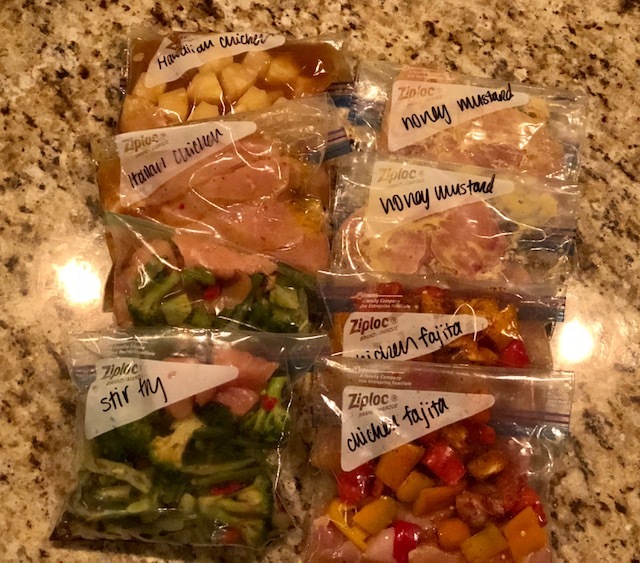 For this no cook chicken freezer meals plan, I’m going to provide my shopping list and directions. But, keep in mind that I portion everything into 2 serving meals. You can use the same shopping list, but you will want to change the servings based on your family size. 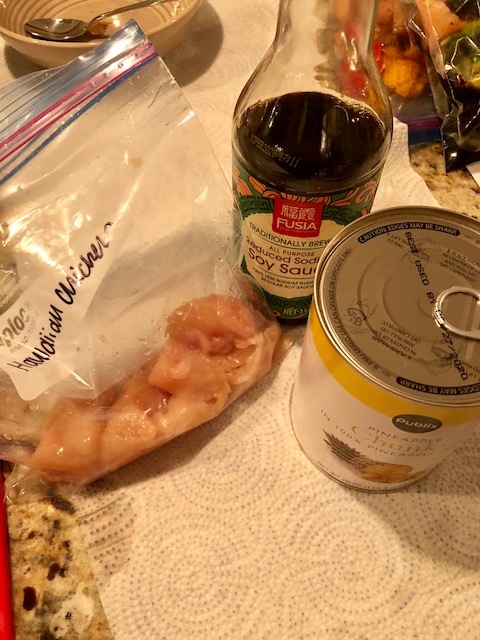 Please keep in mind: For this no cook chicken freezer meals plan, I’m going to provide my shopping list and directions. But, keep in mind that I portion everything into 2 serving meals. You can use the same shopping list, but you will want to change the servings based on your family size. 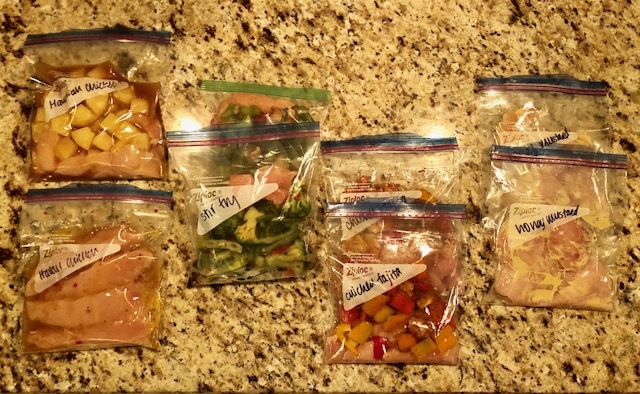 Label bags: Honey Mustard Chicken (2), Chicken Fajita (2), Stir Fry (2) Italian Chicken (2), Hawaiian Chicken (2). Cut 2 breasts lengthwise, and then cut those thinner breasts in 2. You should have 8 total small, thin chicken pieces. Squeeze honey Dijon mustard on each piece and use a basting brush to cover. Flip over and cover the other side. Place 4 pieces in each bag. Dice 2 chicken breasts. Cut 6 small assorted bell peppers, removing the stems and seeds. 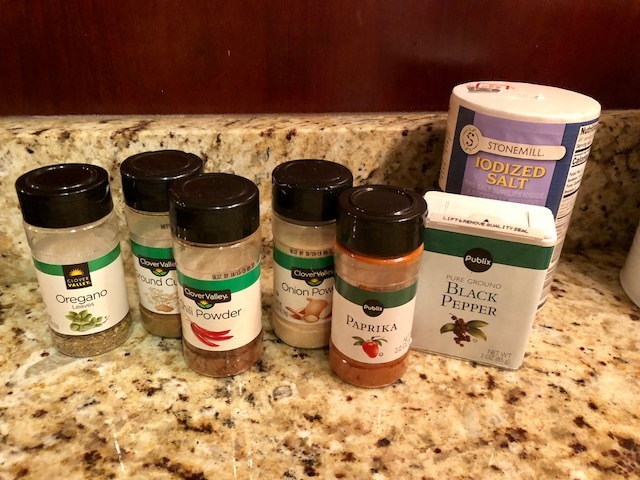 Make fajita seasoning by mixing 1 tsp each: salt, black pepper, cumin, oregano, chili powder, onion powder, and paprika. Divide all into 2 bags. 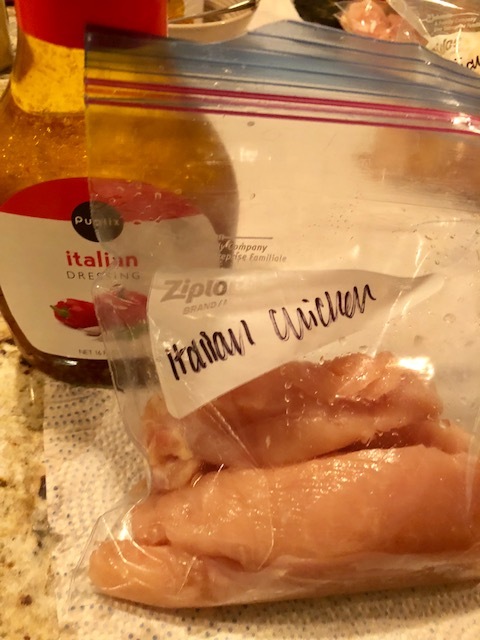 Dice 2 chicken breasts. 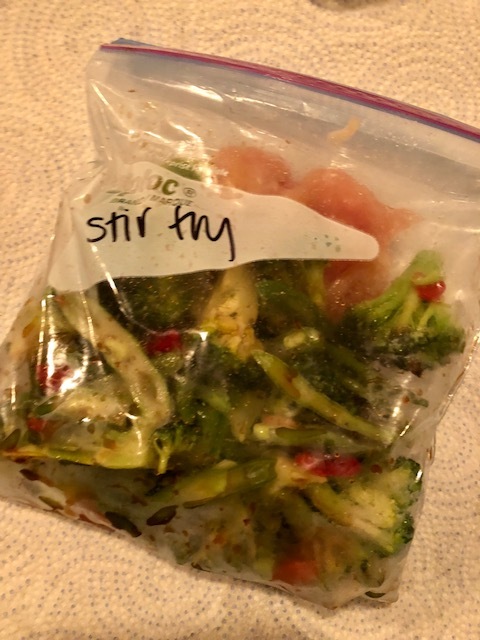 Divide stir fry vegetables and chicken into 2 bags. 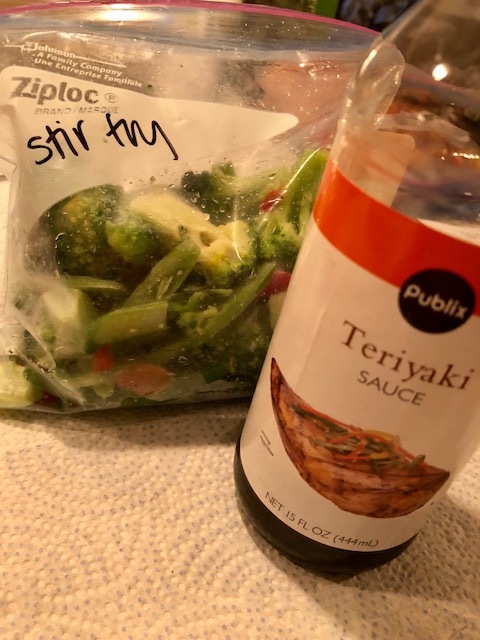 Pour 1/2 cup teriyaki sauce in each bag. 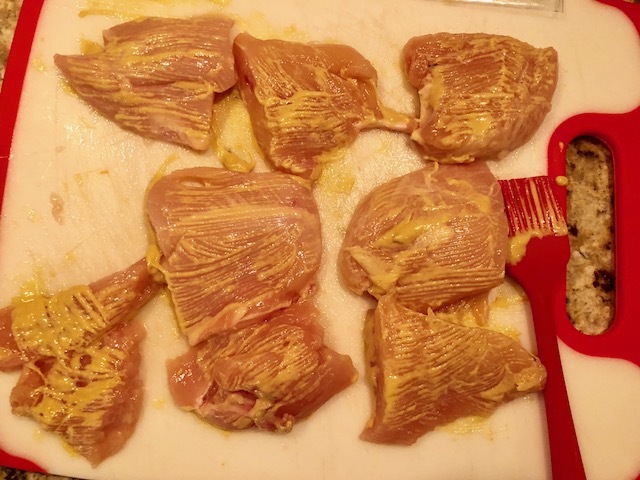 Cut 2 chicken breasts into smaller tenders. Divide between 2 bags. 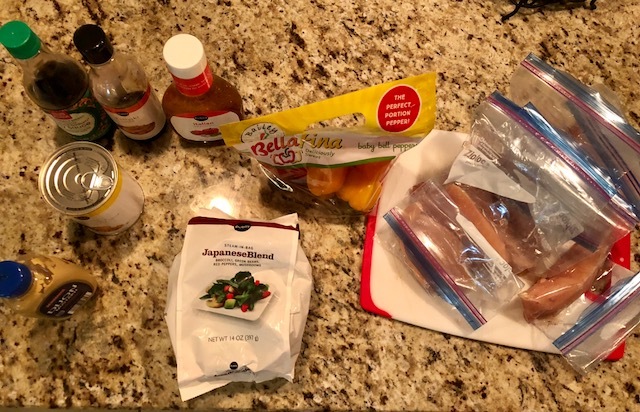 Pour 1 cup Italian dressing in each bag. 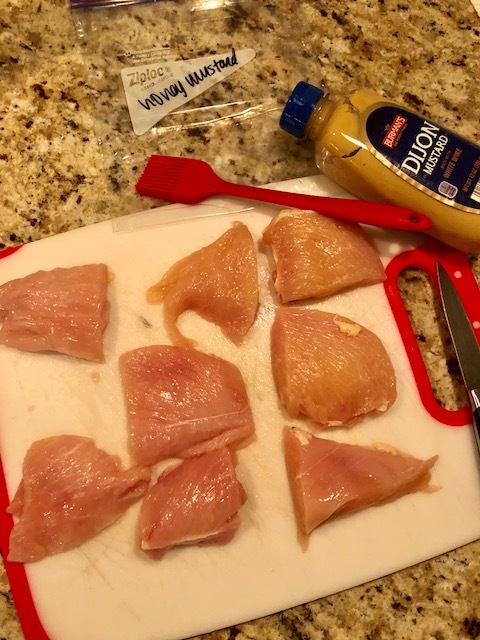 Dice 2 chicken breasts. 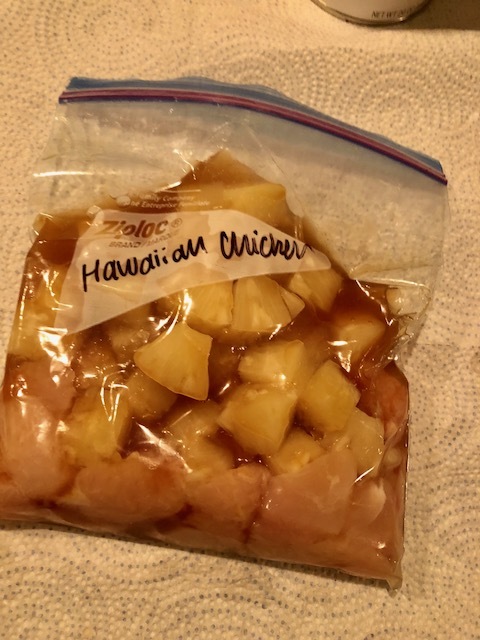 Divide pineapple chunks and chicken between 2 bags. Pour 1/4 cup pineapple juice and 1/4 cup soy sauce in each bag. In a skillet, cook 2 pieces of bacon and set aside. Add a small amount of oil, reducing the heat, and place the chicken pieces in the skillet. Cook until done. Add shredded cheese or a slice of cheese to chicken and let melt. Place bacon on top. 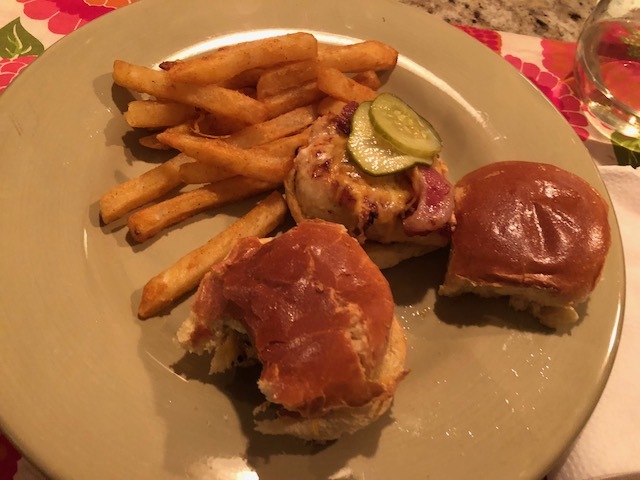 Make chicken sliders using slider buns, chicken with cheese and bacon, and your favorite toppings like pickles or lettuce and tomato. Dump bag into a skillet and cook until done. Dump bag into skillet and cook until done. 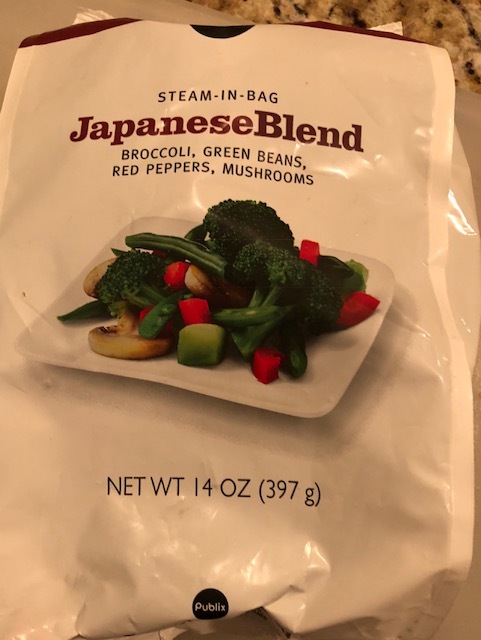 Serve with an Asian style salad or rice. 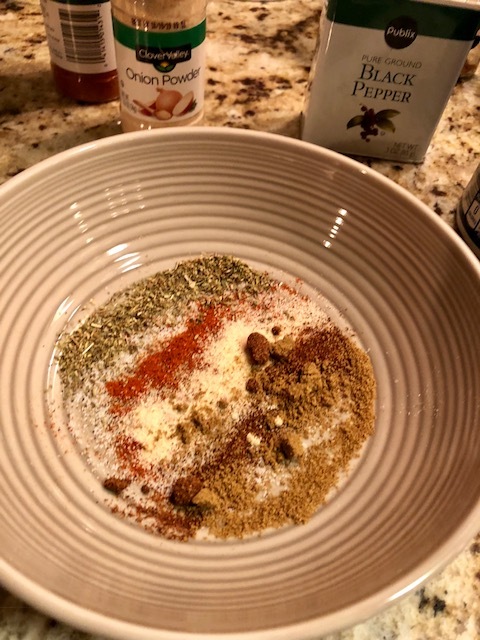 Add chicken tenders to skillet and cook until done. Serve with roasted potatoes and green beans. 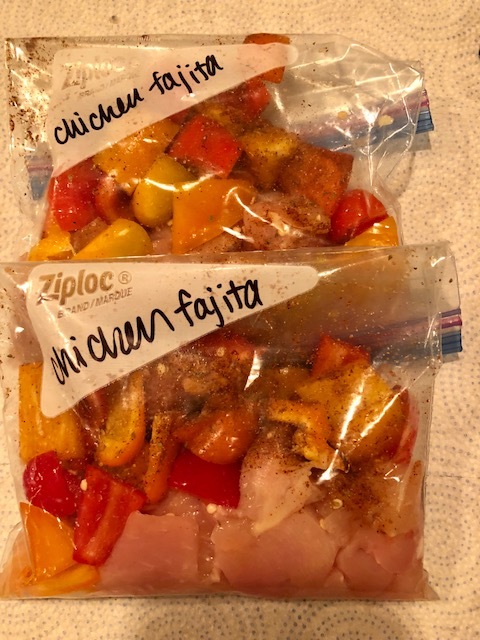 This is definitely one of the easiest freezer cooking plans I have done. And best of all, I didn’t have to cook anything! I only used a couple of cutting boards, two knives, and a small mixing bowl. 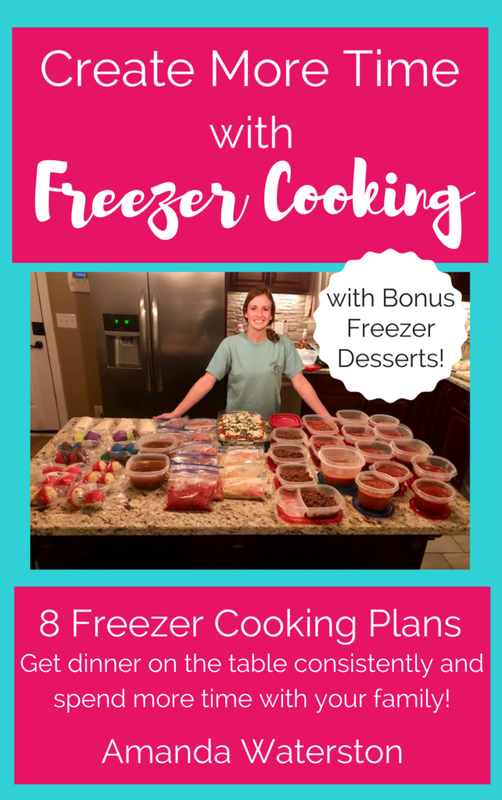 Be sure to grab your FREE Ultimate Freezer Cooking Guide here! You’ll learn how to make 80 meals in just 2 hours! Grab this freebie here. 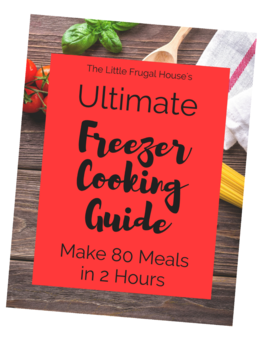 I actually love and believe in the money & time saving power of freezer cooking, that I wrote a whole ebook on it! 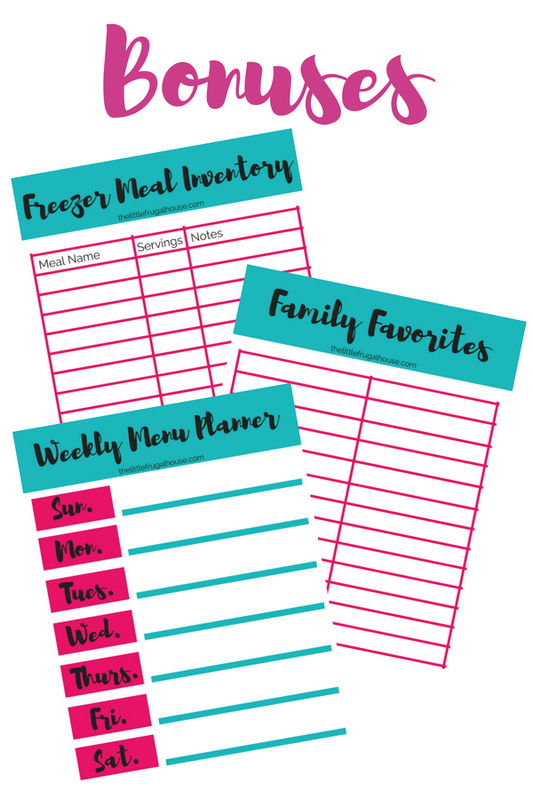 It’s called Create More Time with Freezer Cooking, and in it you’ll find organized shopping lists and directions to stock your freezer full of yummy meals. I take you from beginner freezer cooking plans to more advanced plans. You’ll learn how to save time and money, and quit wasting food. You can check it out here. 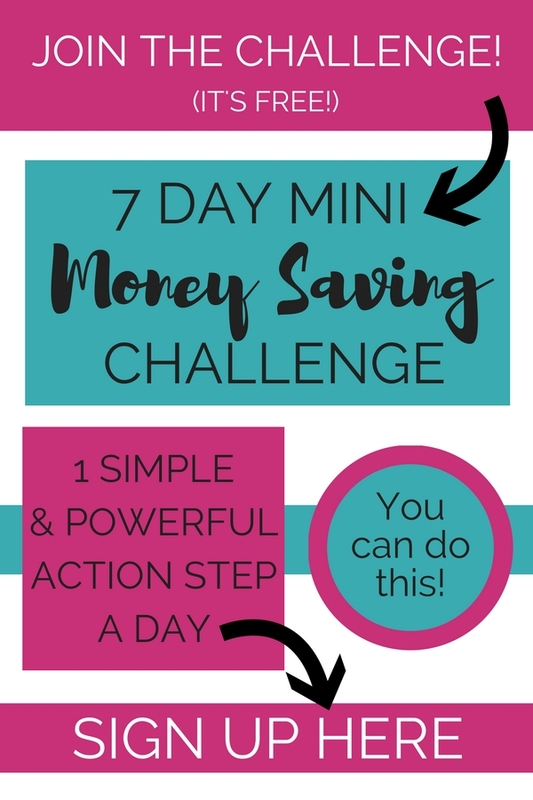 You’ll also get these awesome bonuses to help you actually implement freezer cooking into your busy life.